KEVIN WILSON traded model planes for model trains and, together with the help of some of Britain's best modellers, built this beautiful 7mm finescale slice of GWR elegance. 'Bucks Hill' is one of the most beautiful layouts we've ever featured in a Model Rail publication, so it only seems fitting that it kicks-off our Layout Gallery. 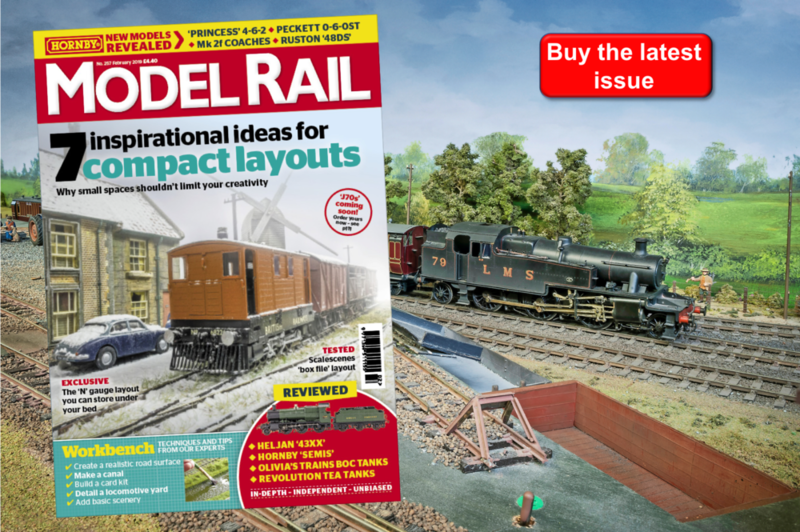 Each month you'll find a stunning image and a small blurb detailing at least one of the layouts that will feature in an issue of Model Rail or one of our bookazines. 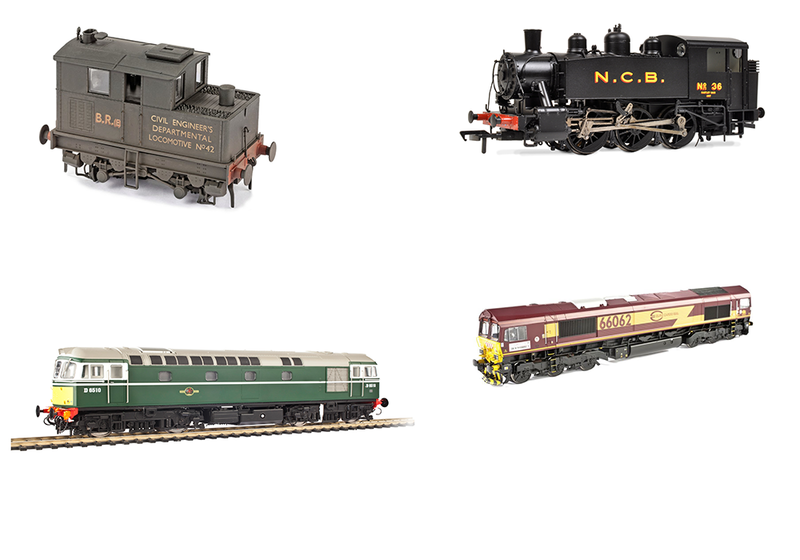 You can find out more about 'Bucks Hill' in Model Rail's The Art of Modelling.